NYC rap duo The Underachievers released the very solid Indigoism mixtape earlier this year, and since followed it with “The Proclamation,” a new single that’s supposed to be on their upcoming album. 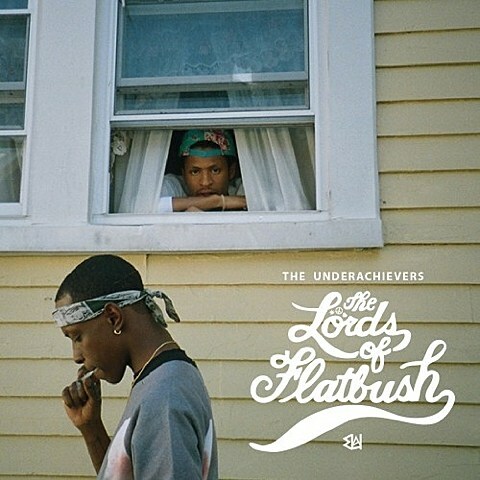 Still no word on that album, but the guys did just drop another new mixtape, The Lords of Flatbush. Stream it in full below, and download it for free over at livemixtapes. The Underachievers will be playing a hometown show this weekend at The Paper Box on Sunday (9/1), which is $5 with RSVP or $10 at the door. They’re also set to play Philly’s Made In America Festival this weekend with Beyonce, Nine Inch Nails, Queens of the Stone Age, A$AP Rocky, Kendrick Lamar, Cloud Nothings and more; and will head out on the Smokers Club Tour with Ab-Soul, Joey Bada$$ and others this fall. That tour hits New Haven and Philly, but doesn’t include any NYC dates at the moment.